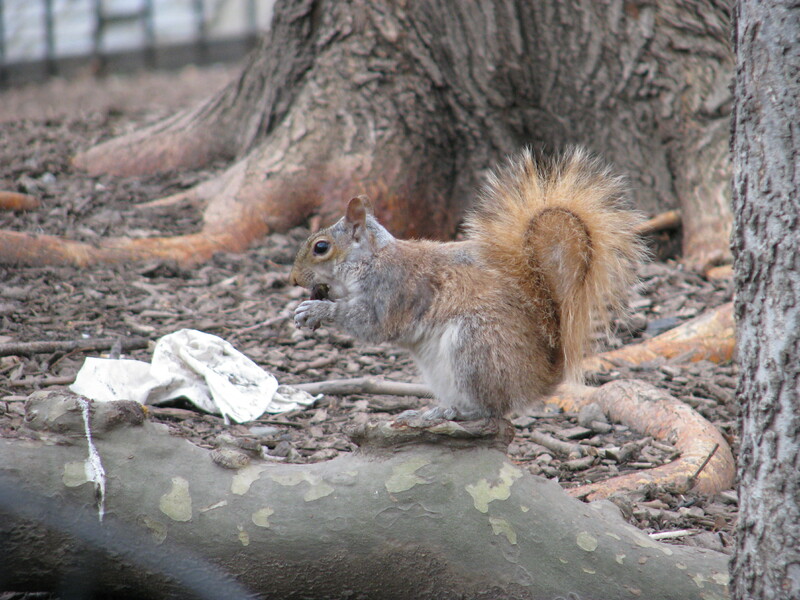 When I was a child the parks where I lived were full of red squirrels, with the occasional grey. Now, sadly I can’t remember the last time I saw a red squirrel. My children have never seen one. I’ve promised them that we will go on holiday near a red squirrel colony soon so that we can all see some. 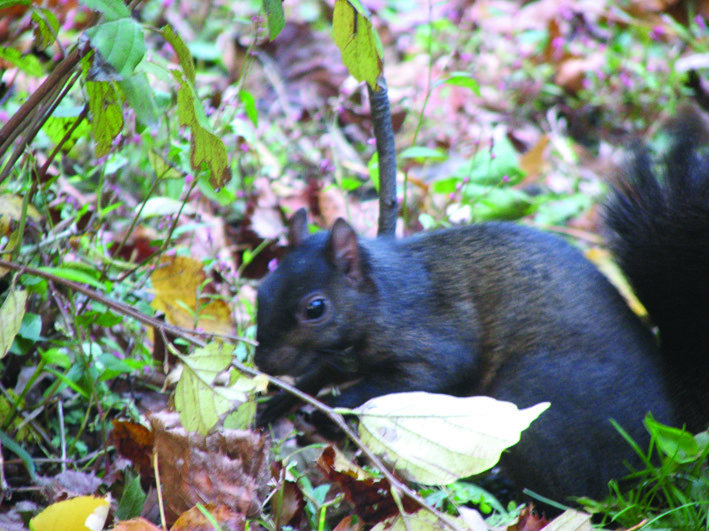 On the news at the moment there is lots of talk about black squirrels. I’ve seen some of these but only in New York! I also saw some there that seemed to be half grey and half red. According to the map there have been several sightings near where we live, in fact some of the people I work with say they’ve seen them in the grounds of our building! So, after school today, the boys and I grabbed a flask of hot chocolate and lots of squirreltastic treats and headed off on a squirrel hunt. Would love to confirm an abundance of sightings but sadly we didn’t even see a grey one! We left some food for them anyway which I’m sure they are tucking into right now! We will keep looking and I’ll post it here the minute we find one!